General knowledge is defined as the knowledge of a student related to current affairs and history. Now-a-days it has become one of the most important aspects to determine the student's aptitude and IQ. There are two General Knowledge Olympiad which are conducted by India’s leading organisations. First is International General Knowledge Olympiad (IGKO). IGKO is a unique Olympiad which emphasises not only on current event happenings but also on the questions related to history. The second Olympiad is Smart Kid general knowledge Olympiad (SKGKO). SKGKO is a test of capability and expertise in General Knowledge is taken every year at national levels. 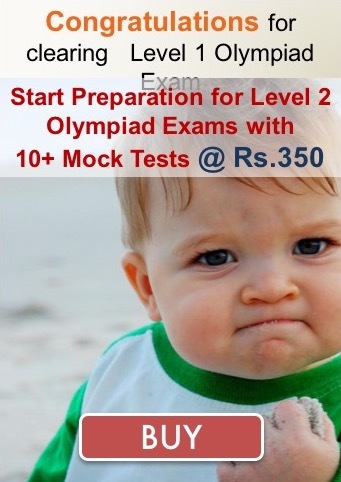 The syllabus is based on CBSE/ICSE boards.